Getting creative with kids doesn't always have to be messy. 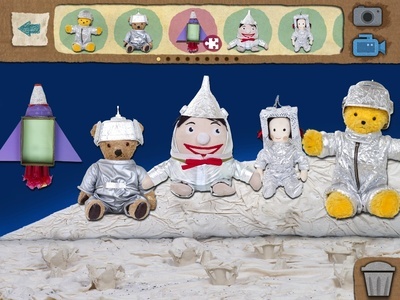 There are some fantastic creative Apps for the iPad which are perfect for long journeys or for mess-free play at home. 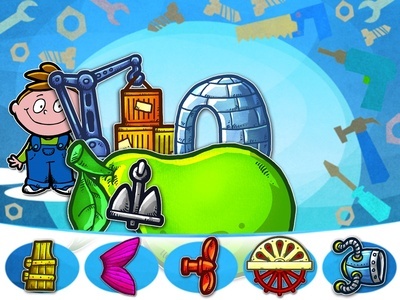 Here are five of the best Apps for Under 10s which can be downloaded from the Apple App Store. 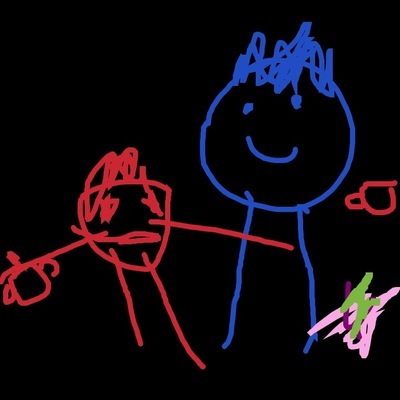 This is a great simple drawing App which is very easy to use. 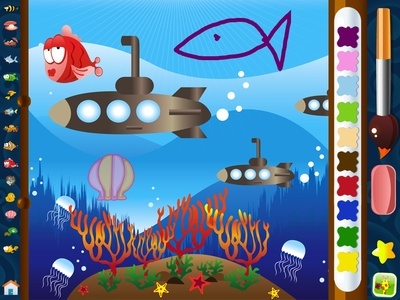 Choose a background colour and pick your paint colour from a palette then draw with your finger. There are also lots of background scenes to choose from if you prefer. Each theme has a range of 'stickers' you can add on to your picture, so even very young children can enjoy making pictures. Create scenes by sticking 'felt' shapes onto a background. There are a good range of people, accessory, animal and landscape pieces to choose from. It's simple and intuitive for young children to use and great for imaginative play. 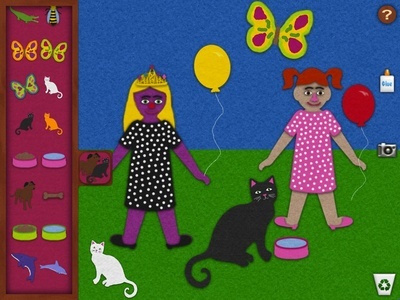 Create scenes by sticking pictures of your favourite Play School characters onto a choice of backgrounds. You can then create your own animated movie - the App records how you drag the characters around the screen as well as your voice on top. Best of all, the App is free. You can download it from ABC webpage. The App is aimed at 2 to 6 year olds. 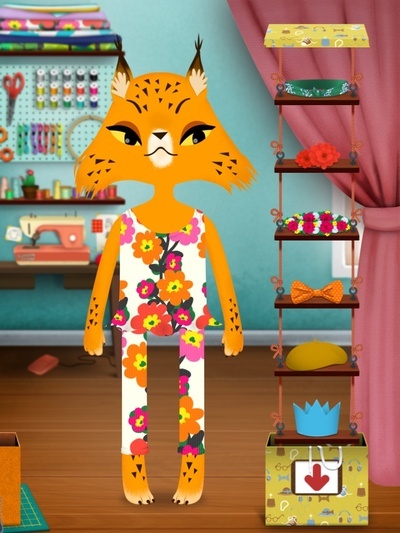 Budding fashion designers can choose a character then dress and accessorize it. 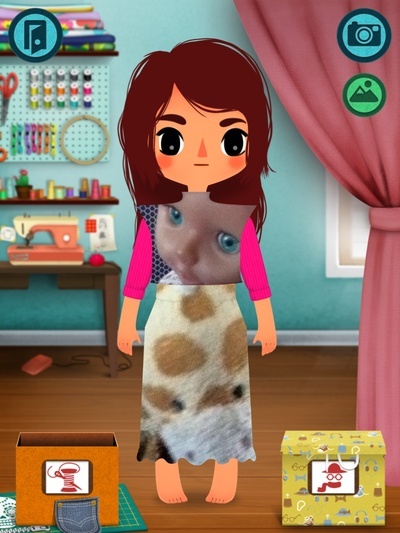 You can even design your own fabric by taking pictures with your iPad camera. The App is suited to Under 10s and is very intuitive so even very young kids can enjoy it. Design your own wacky ship choosing a range of hulls, sails, port holes etc. When your ship is built, Kate or Harry will sail it. This App is well suited for Under 5s. What are your favourite creative Apps? Share your recommendations via the Commments section.